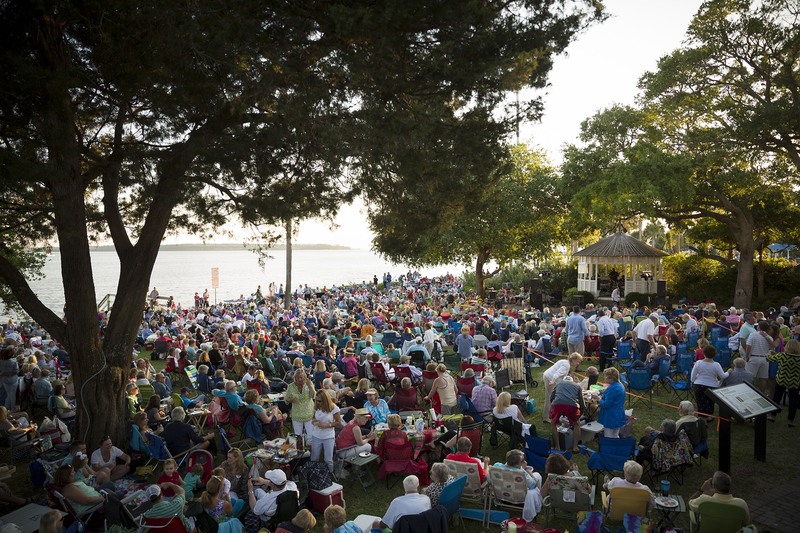 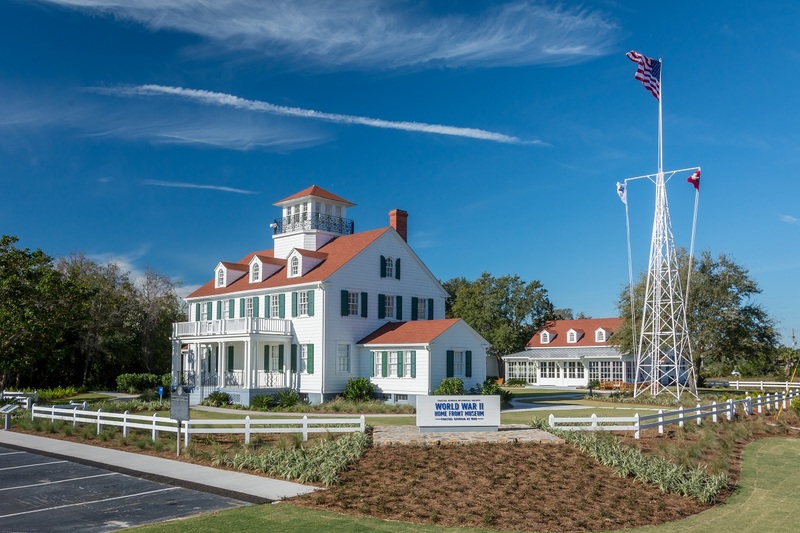 Since its founding in 1965, Coastal Georgia Historical Society has celebrated and preserved the heritage of our majestic coastal area. 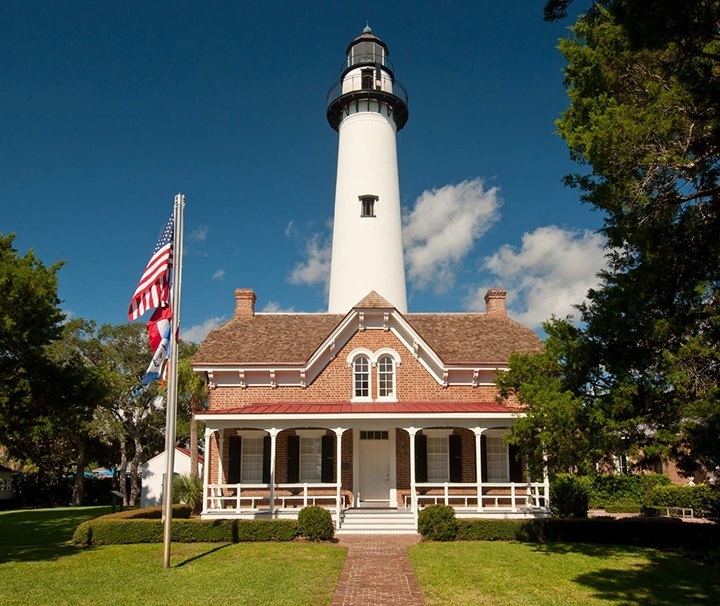 There are three centers of the Society's activities and programs: the St. Simons Lighthouse Museum, the World War II Home Front Museum, and the A.W. 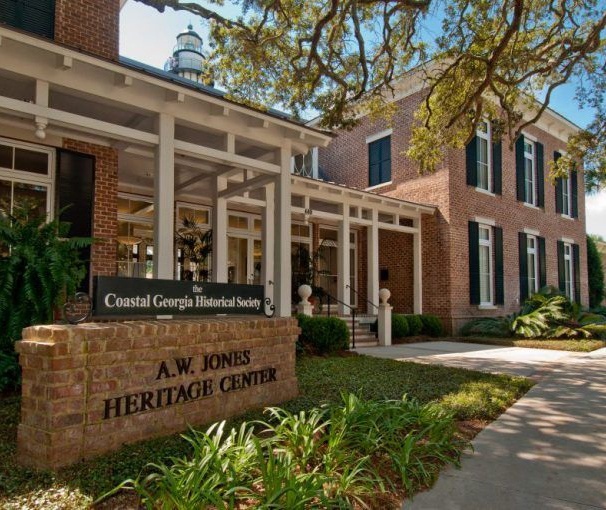 Jones Heritage Center. 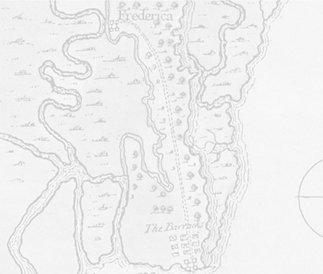 We invite you to climb, wander, see, hear, explore, and experience all we have to offer!